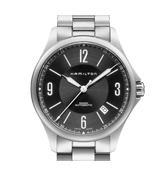 Founded in Pennsylvania, Hamilton Watches has always been dedicated to two things: quality and accuracy. 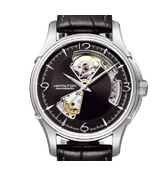 Hamilton started with pocket watches and, in 1914, expanded to wristwatches. The company gained trust by so many that, in the 1930s, they became the official watch brand for the four major American airlines. 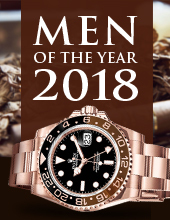 Some consumer favorite models include the Khaki Field and Jazzmaster. 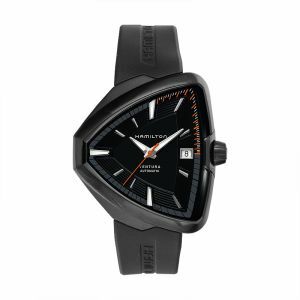 After being established in 1892, Hamilton Watches produced their first model within the following year. The company launched their first series of pocket watches in 1912, known as “The Watch of Railroad Accuracy,” named so, because of the accidents it prevented on the railroads. 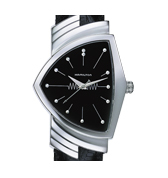 In 1974 the Hamilton Watch Company was sold to the Swiss watch company, The Swatch Group, and later moved from the U.S. to Biel, Switzerland in 2003. 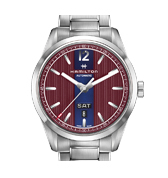 Now combining both the American Spirit and Swiss precision, Hamilton continues to be a renowned brand, with recognition of its achievements and craftsmanship over the decades. 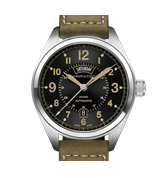 In the few decades following its founding Hamilton expanded their efforts and became the official supplier to the U.S. Armed Forces in 1914. 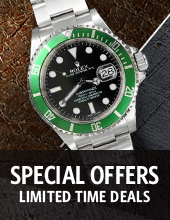 This relationship powerfully strengthened their claim for producing precision watches. 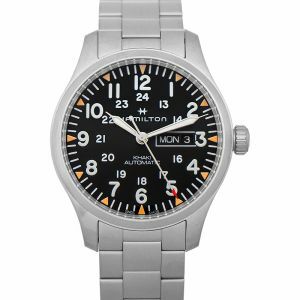 In 1926, The Hamilton Watch Company contributed a crucial role in the history of Aviation when Admiral Richard E. Byrd wore a Hamilton watch during his nearly 16-hour flight and became the first aviator to reach the North Pole. 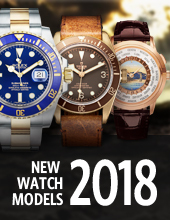 In the years following, the brand was chosen to be the official watch for four different major American airlines and designated to keep time for the first official flight from New York to San Francisco. 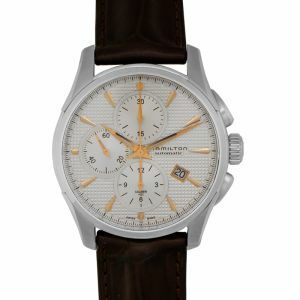 The Hamilton Ventura Collection was released in 1957 and featured the world’s first electrical, battery-operated watch. Popularity rose in 1961 when Elvis Presley was seen wearing the brand name watch. 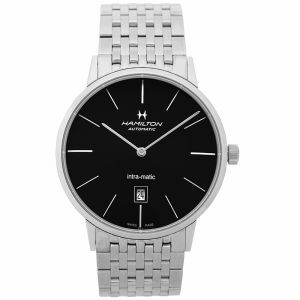 Hamilton Watches celebrated the collection’s 60th anniversary in 2017 and relaunched the classic series in three new styles. 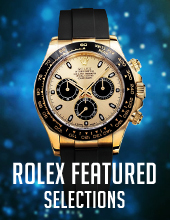 During the 1970’s, many Swiss and Japanese watch brands were competing to engineer a self-winding chronograph caliber. After this was accomplished, Hamilton offered the term “Chrono-Matic” as an appealing name for the innovation. The Hamilton Chrono-Matic series offers an excellent panda dial and pays tribute to the chronograph movement, during that time. 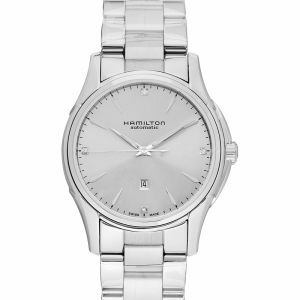 Hamilton now offers a large selection in their collections that are suitable for both genders, along with many styles that can be unisex. 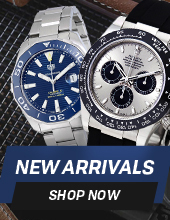 When searching for Hamilton watches for sale or Hamilton watch dealers, browse through Watchshopping.com’s extensive collection at your convenience. If you have any questions pertaining to any of our products, please feel free to contact us with the product number. 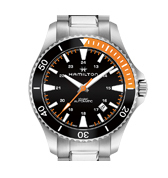 Hamilton Watch Company is based in Switzerland, but they can be seen on wrists across the world. 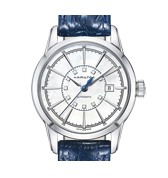 Their parent company is The Swatch Group and Hamilton made their first watch back in 1893. 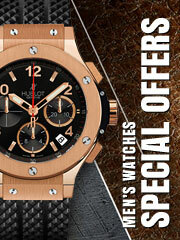 Ever since, they have been producing durable and precise time pieces that everyone loves. 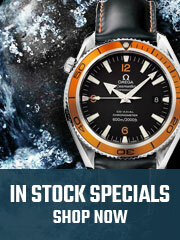 Some of their more well-known watch collections include the Jazzmaster, Ventura, American Classic and Khaki Field.